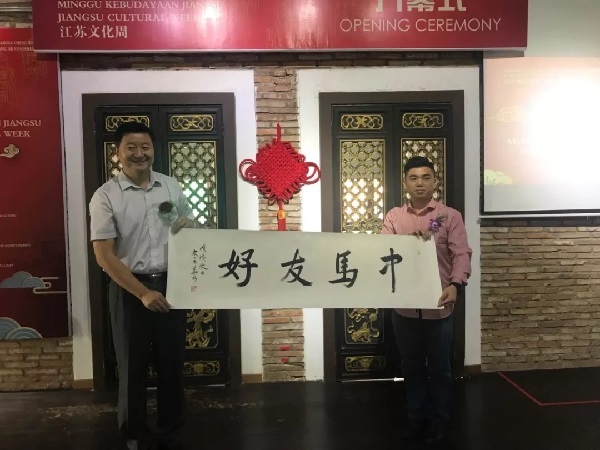 MALACCA 11th Nov : The opening ceremony of Jiangsu Cultural Week, a series activity of 2018 International Zheng He Conference was held in Zheng He Duo Yun Xuan Art Gallery on 24th November 2018. The Jiangsu Cultural Week is jointly hosted by the Jiangsu Province Oversea Exchange Association and Jonker Walk Committee, organized by Zheng He Duo Yun Xuan and Ma Liu Jia Zhi Chuang, and supported by the Committee of 2018 International Zheng He Conference. 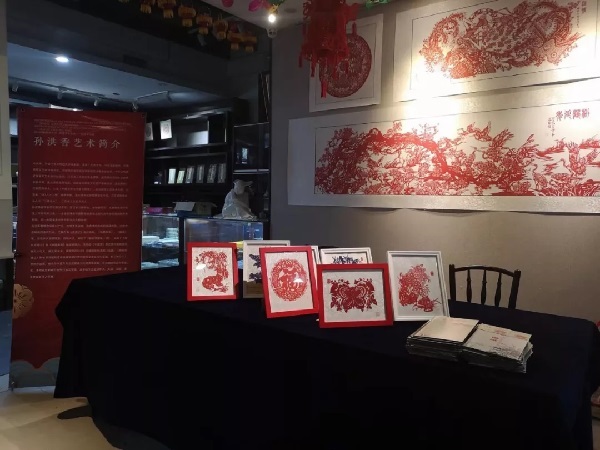 This cultural week features a series of photography exhibitions, intangible cultural heritage project which includes calligraphy and painting exhibition, and Qinhuai lantern exhibition. 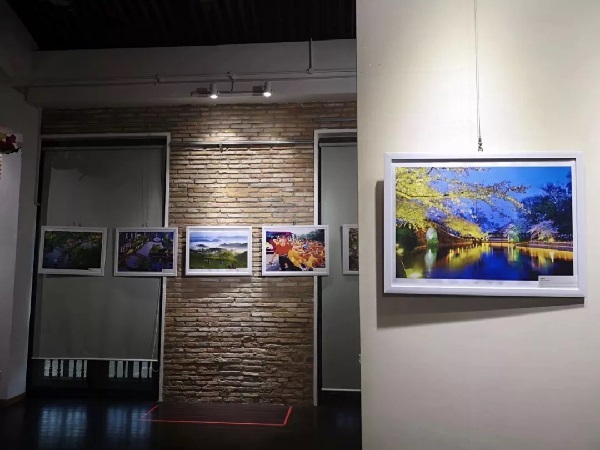 These exhibitions are held to demonstrate Jiangsu's unique charm to Malaysian locals. There are nearly 550 exhibits displayed in this activity, which definitely make it a cultural visual feast, not to mention that the non-legacy projects of paper-cutting and clay figurines displayed on 24th November was an icing on the cake! The main purpose of organizing this activity is to promote the cultural exchange between Chinese and Malaysian. Through this activity, the organizers get to bring Jiangsu typical culture to foreign country in diversified forms, which provided Malaysian a chance to learn the cultural heritage of Jiangsu. 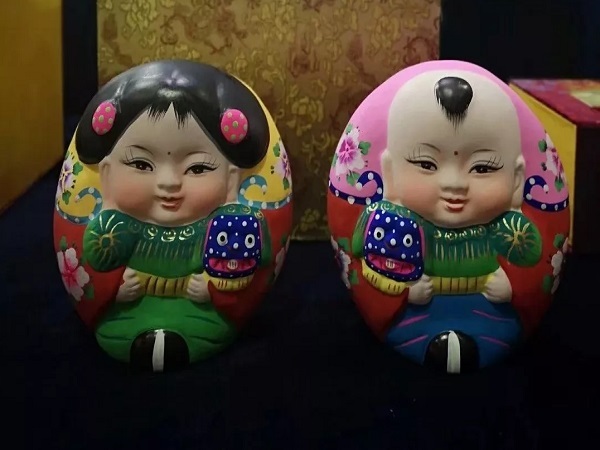 Jiangsu Province Oversea Exchange Association and Jonker Walk Committee also hope they could have further cultural exchanging activities in the future. The culture week is expected to last until the end of this month. For more information about the activity, please call 06-2826966 or visit the Facebook page “Zheng He Duo Yun Xuan Art Gallery”. The art gallery is open from 9:30 am to 5:30 pm, free admission, and it is closed every Monday.